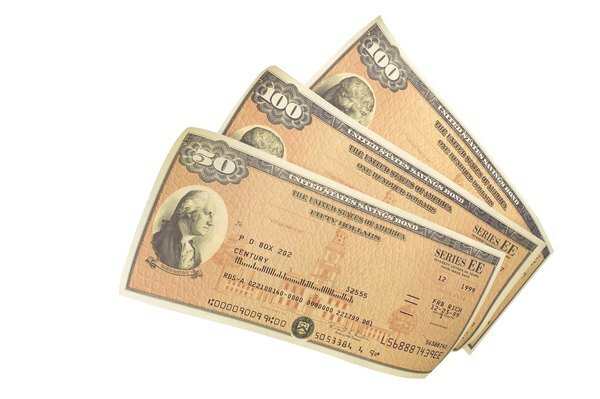 U.S. savings bonds are redeemable after you've held them for 12 months. 2. What Are Reset Bonds? 3. What Does "Retirement of Bond" Mean? A bond is a debt security. You can think of it as making a loan for which you receive regular interest payments, plus the promise of a return of your principal upon maturity. Corporations, cities and states, and even the federal government borrow money from investors by issuing bonds. Some bonds offer a redemption feature that allows you to sell them back to the issuer, but you can't cash out a non-redeemable bond. Bonds are typically issued with a specific maturity date. The issuer agrees to pay interest on the bond through the maturity date, and to redeem the bond at its face value at that time. You can cash out any bond once it has reached its maturity date. All other factors being equal, bonds with longer maturities are considered to involve a higher risk than bonds with shorter maturities, so long-term bonds typically offer a higher interest rate. Some bonds allow you to redeem them prior to maturity after you have held the bond for a specified period of time, although the issuer might impose an early-redemption penalty. For example, you can redeem your Series EE and Series I U.S. savings bonds after you have owned them for 12 months, but you will forfeit the last three months' worth of interest. Once you've held the bonds for at least five years, you can redeem them without an interest penalty. Some bond issuers include a "put" provision in the bond's indenture. This grants you the option of selling the bond back to the issuer for a set price after a specified date, but prior to maturity. Interest rates on bonds with a put feature are typically lower than those offered by bonds without such a provision. Most bonds are non-redeemable, which means you can't cash them out with the issuer prior to maturity. That doesn't mean you are stuck with the bonds until then. U.S. Treasury bonds, municipal bonds and corporate bonds all trade in the secondary market. Market prices for bonds typically move in the opposite direction of prevailing interest rates, and can be affected by changes in the issuer's credit rating. The price you get for your bond in the secondary market might be higher or lower than the bond's face value.